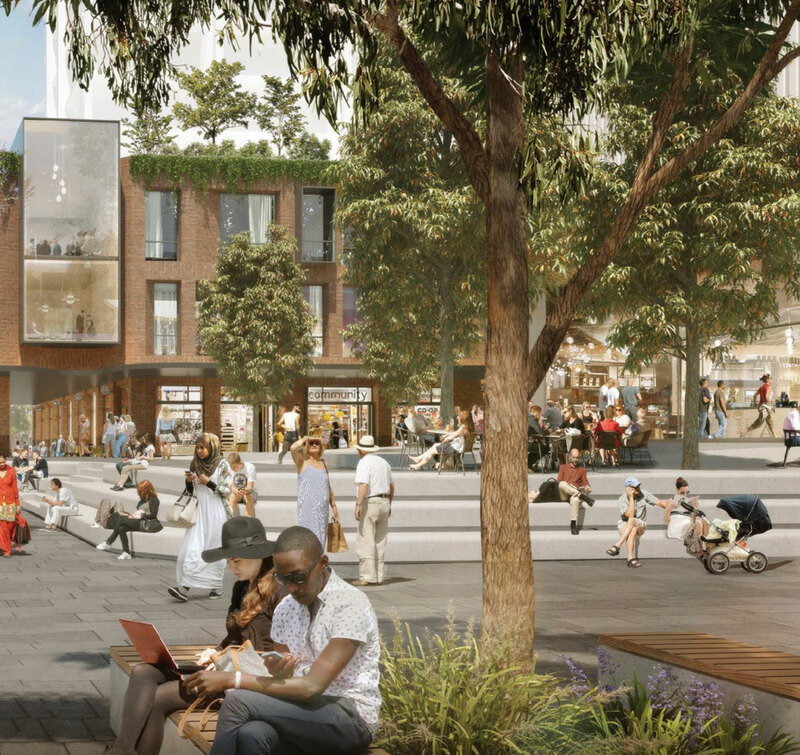 The planning process for development over the new Waterloo Station in Sydney’s inner south has shifted into its next stage. Sydney Metro is seeking approval for proposed development above the station site having received planning approval for Waterloo station in January last year. 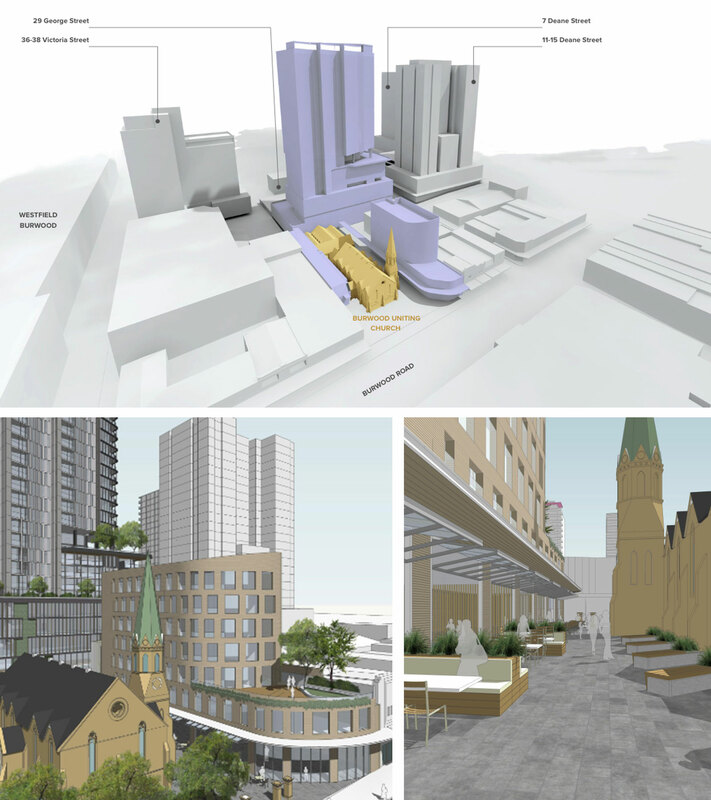 A number of building options have been investigated for the transit-oriented development, which include three residential apartment buildings of 29 storeys, 25 storeys, and 23 storeys which would also comprise mixed uses such as retail and commercial office space. 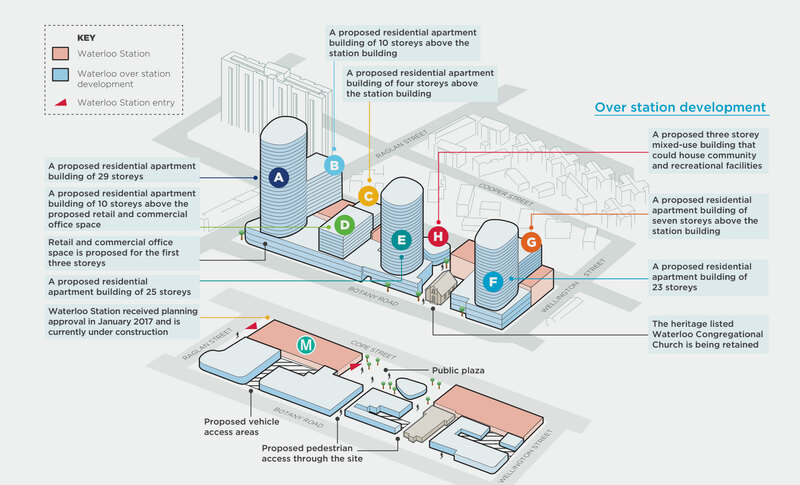 The proposal also includes four mid-rise residential apartment buildings of 10 storeys, seven storeys and four, with three of the four buildings pegged to sit above Waterloo station. A three-storey mixed-use building has also been proposed to house community and recreational facilities. The integrated station development at Waterloo is called the Metro Quarter and is made up of Waterloo Station and a separate proposal for the over station development above and around the new station. The Metro Quarter is anticipated to deliver new homes, shops, community services and a new public plaza. The precinct, delivered by Sydney Metro, is bounded by Botany Road, Cope Street, Raglan Street and Wellington Street. 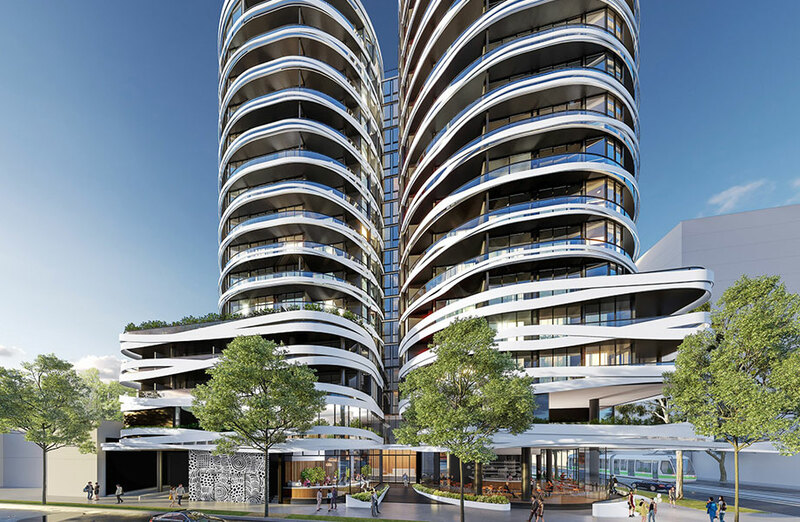 Sydney Metro submitted its concept State Significant Development application with the NSW Department of Planning for the over station development. While UrbanGrowth NSW, the government-owned development agency, has submitted a State Significant Precinct study covering what sort of buildings can be included in the area. The outcome of both planning processes will be determined by the state planning minister. The concept development applications are now on public exhibition until 30 January 2019. While the application is not seeking consent for any construction, the next stage will develop the design, including the final architecture of the buildings. 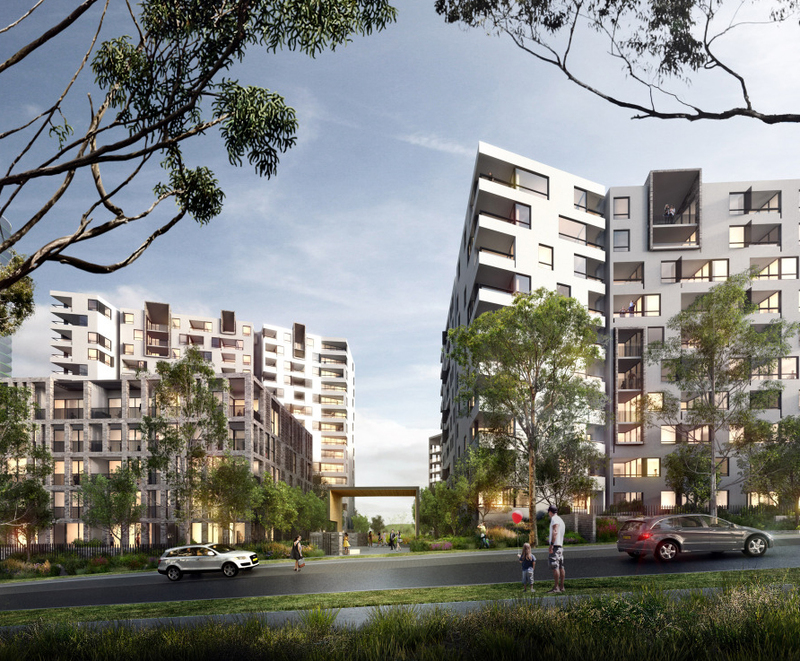 Following a competitive tender process, Sydney Metro will select a development partner to build the project and submit the development application. Construction work to build Waterloo Station is underway ahead of Sydney Metro scheduled to be delivered to Waterloo in 2024.